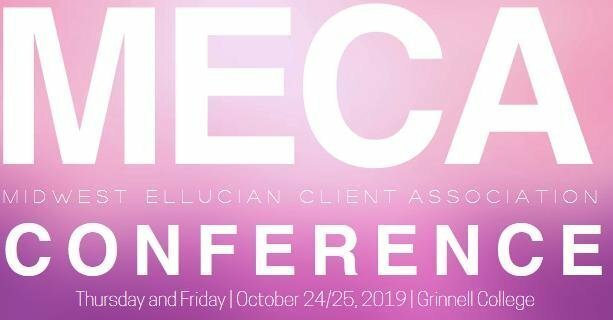 I’m honored to be the keynote speaker for the Midwest Ellucian Client Association (MECA) Conference this October 24th and 25th. A special thanks to our friends at ASR Analytics, LLC for sponsoring and Grinnell College for hosting this event. I look forward to sharing practical advice and best practices on how any willing institution of any size can tackle digital transformation.